The MyMeets app is now finished! 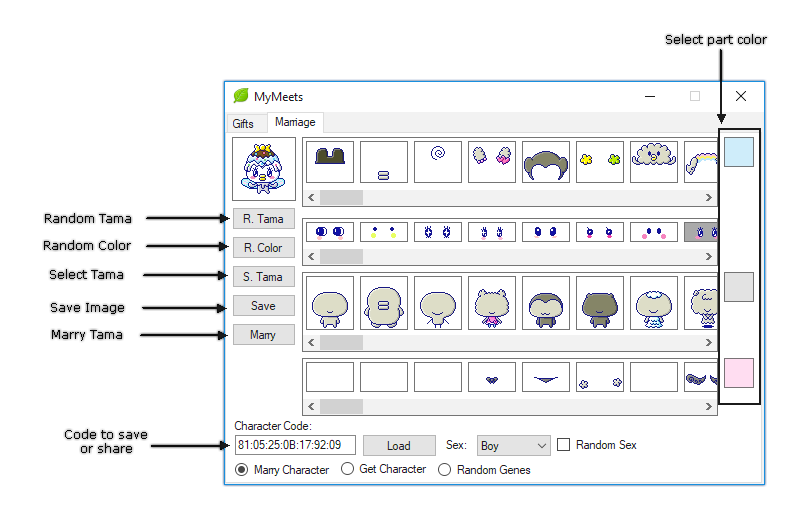 With this app you can customize a tama for your Meets to marry and also gain access to Station Exclusive genes & items! All without traveling to Japan!